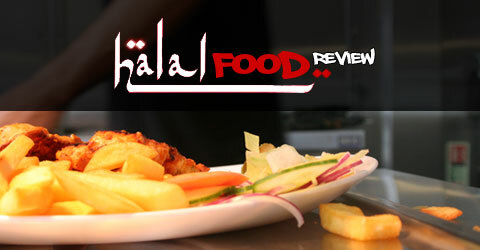 Salaams and a warm welcome to all our Halal Food Review readers old and new in 2012. One of the most common requests we have from our readers is if a halal restaurant has a website or not so we thought we would start a series posts which would list restaurant websites by their city. We’re going to start with our favourite restaurants in Birmingham. If we miss any out just complete the form at the bottom of this post and we will add a link. This will be a continously updated resource so that you have a A to Z guide to good Halal food anytime you need it. We are fundraising for the Feed the Poor Charity to support investment in clean water and the distribution of food parcels during Ramadan please make a donation no matter how small. To donate via mobile phone text NPWX82 £3 to 70070 You can change the amount from £3 to a lower or higher amount. If we’ve forgotten to add one of your favourites to the list send us their details via the form below and we will add it to the directory. Stories from the other side!